Our view: Offering a good standard of comfort, this is a great option for those wanting skiing in both Avoriaz and Morzine. 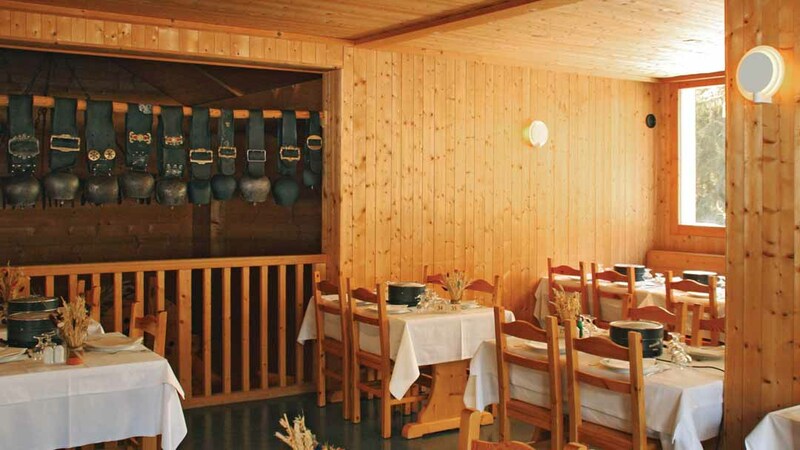 The Hotel les Lans is a friendly, family-run hotel with an excellent reputation for its cuisine. It is located in the small hamlet of Les Prodains, between Morzine and Avoria, 5 minutes from the foot of the Prodains cable car. The cable car gives direct access to the Avoriaz ski area, where ski lessons are taken, and runs until around 9pm each evening. The centre of Morzine is approximately 15 minutes ride on the ski bus which runs every 15 mins from 8am to 9pm, or a short taxi ride. 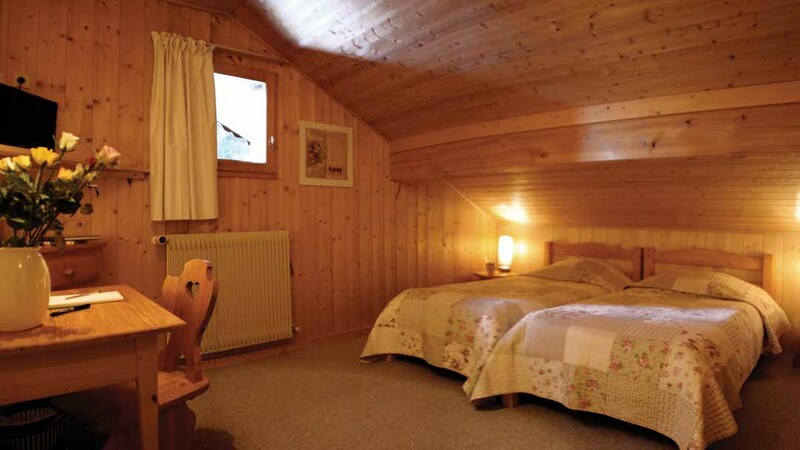 · Excellent location in Les Prodains · 5 minutes walk to cable car up to Avoriaz · ski school meeting point is in Avoriaz · short bus ride to Morzine. All bedrooms have a cable TV and hairdryer. Twin Room - sleeps 2: Twin beds, private bath (with shower attachment), WC and balcony. Twin Room - sleeps 2-4 (max 3 adults): Twin beds, bunk beds, private bath (with shower attachment), WC and balcony. Single Room - sleeps 1: Double bed, private shower and WC. · Beautiful, traditional style hotel · comfortable lounge and bar · lift · 30 bedrooms. 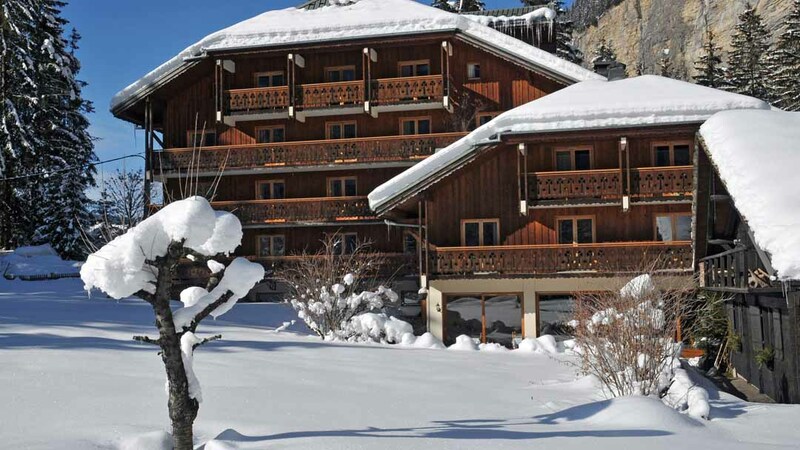 NB: Hotel Les Lans is located in Les Prodains, not Avoriaz. The cable car runs from the small hamlet of Les Prodains up to the resort of Avoriaz daily from 7.00am - 9.00pm Sunday to Thursday and until midnight on Friday and Saturday. Part of the vast Portes du Soleil domain, Avoriaz is arguably one of the most enjoyable resorts in the region. Sitting at 1800m it can guarantee good snow, unlike most of the other resorts. It claims to be a boarding Mecca, as the first European resort to embrace the sport. There is a specialist park, a half-pipe, a slalom course and extensive off-piste. Additionally, there is a giant "ecological park" (loads of natural modules set off-piste between the trees)called the Stash. This also attracts better skiers, as do some great black pistes. The most notable of these is 'The Wall', which plunges you down into Switzerland and should only be tried by those with plenty of tough miles under their belts. But don't despair beginners and intermediates - there are countless motorway pistes across the whole network to get you sorted and smiling. As a purpose-built resort, Avoriaz was one of the first to work out a largely sensible layout. There are no cars, making for a calm, safe atmosphere. Lifts are very close to the accommodation, which varies greatly depending on the age of the building. Horse-drawn sleighs are popular and very romantic in an evening after dinner. Because of its attractions, Avoriaz often gets crowded and can be expensive. There are about 25 restaurants (some good, but pricey) and reasonable nightlife. The ski school is excellent. 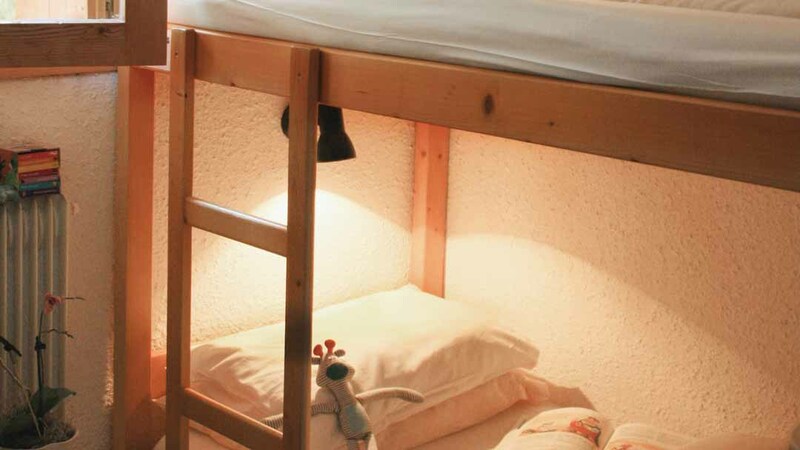 Children are well catered for, including a very good kids' village and Geneva is only two hours away.